Since the arrival of Manuel Pellegrini as manager, this summer has progressed from strength to strength. 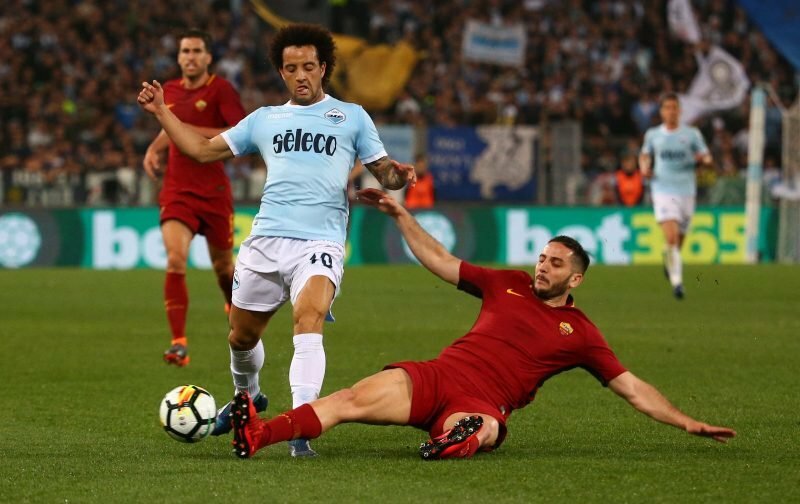 We’ve been utterly relentless in the transfer window, identifying and acquiring key targets, such as Felipe Anderson. Felipe Anderson became our seventh summer signing when he joined us on a club-record deal from Lazio. The Brazilian established himself as a crucial figure for the Serie A outfit, and his arrival has evoked great excitement among supporters. Without question, his arrival outlines the ambition and the desire that the club have demonstrated in the window, and the 25-year-old expressed his delight at joining the club. The following quotes are from West Ham’s official website. 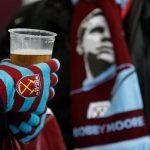 Here’s how fellow Irons have responded to his signing on Twitter. This is an unbelievable signing. A real statement of intent. I feel like we are finally taking steps towards the next level. Well done @WestHamUtd brilliant business this window ⚒???????? Hope you’re right. We’ve been saying that for years now but fair play to the organisation, that may be the best transfer window we’ve had in years! Massive – let’s hope he sets the place alight! ????????⚒??????? ?